I hope you're having a wonderful bank holiday weekend. As it's the first day of a new month I thought this would be the perfect opportunity to jump back into my blogging routine and start the new month off with a brand new post. I have to say my blog has been quite neglected throughout the beginning of 2018 and I have to apologise for that, but unfortunately my health has to come before my blog. But now that I have finished my degree (woo pwoop), it's time to put my spare time into my blog and make it the best it has ever been. 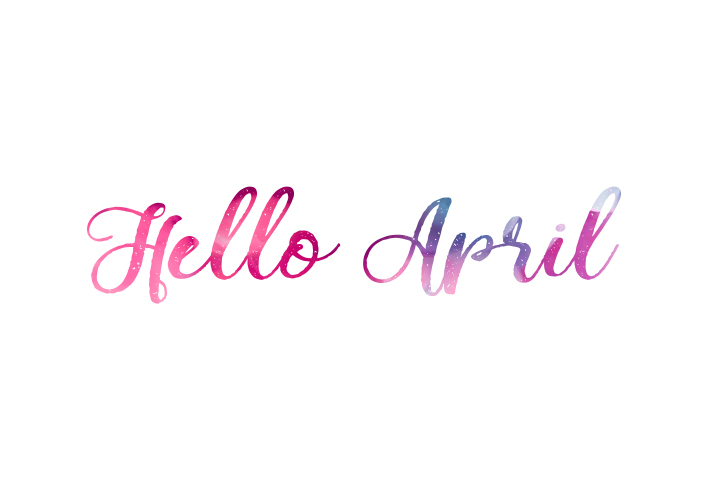 I want April to be the month of fresh starts, a healthy mindset and a healthy body and that's when fitness and self care will be coming into my blog niche. While it's important to stay healthy in general, I have recently take up knitting and crocheting again after stopping for around two years and I have decided to also bring these two aspects of my life also into my blog. I cannot explain how great crocheting and knitting is for a calm and positive outlook. If you need to de-stress, knit or crochet! That's all I can say. In this post I also want to talk about my study gram @kjstudies. Now that my degree has come to an end and I have finished all of my work, I haven't decided what to do with my study gram, whether to keep it or discontinue it, or even change it to something to do with fitness or crocheting/knitting. I would absolutely love to hear your feedback of what you would like me to do with this account, taking into consideration that I will be starting my teacher training in September, so I could bring this into the study gram, who knows? Happy Easter and I look forward to catching up with you all!